Please contact our sales department, we have the best offer four your company. For the service, we are available 24/7. 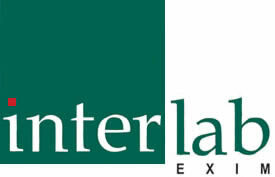 Interlab exim llc is experienced in drugs and medical devices registration in Serbia, with impressive portfolio. The education of our clients is very important part of Interlab exim llc. Highly qualified and certified team offers education and training for usage of all our products. 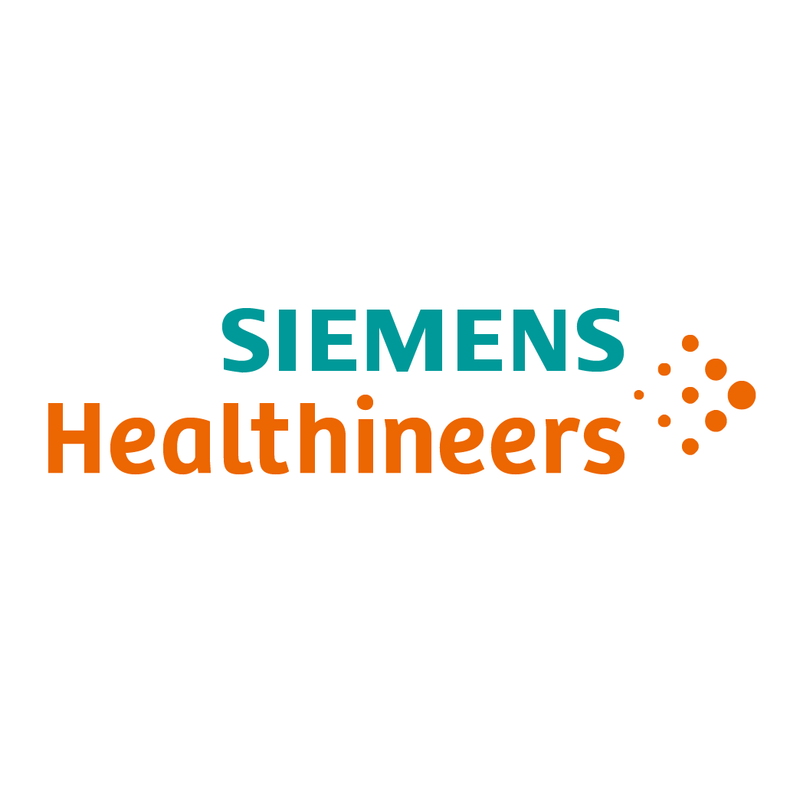 We are official Siemens Healthineers (former Siemens Healthcare Diagnostics) sales representative for Serbia and Montenegro. The portfolio can bee seen here. 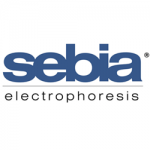 Sebia is the world’s leading provider of clinical protein electrophoresis equipment and reagents, a technology used for in-vitro diagnostic (IVD) testing. 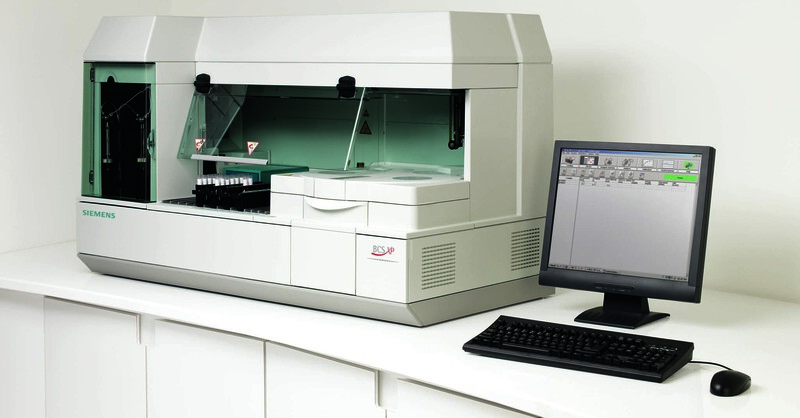 Its systems analyze proteins in order to screen and monitor various diseases and conditions; primarily oncology (Multiple Myeloma), metabolic disorders such as Diabetes and also Hemoglobinopathy and rare pathologies. Since its inception in 1988, Mainz-based ORGENTEC Diagnostika has been a world market leader in the development, production, and marketing of test systems for laboratory autoimmune diagnostics. ORGENTEC as an expert manufacturer has developed more than 200 highly specific ELISA test systems, as well as blot and immunofluorescence tests for diagnosing autoimmune diseases (autoimmune disease diagnostics) and infection serology (infectious disease diagnostics).